Now that you have started your blog (you’ve got the basics and the design all complete) you are ready to move on! 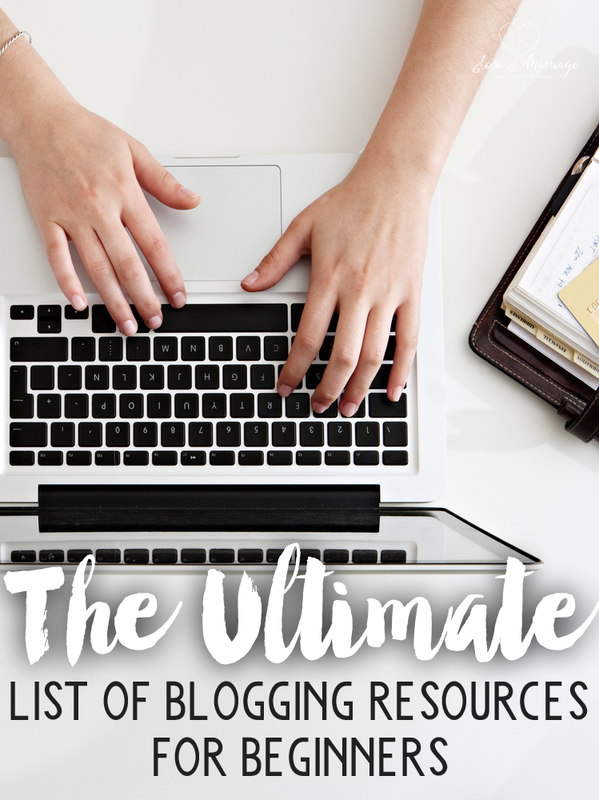 I put together a list of all the blogging resources you will need to really get started as a beginner blogger. I have everything broken down into sections (affiliate links included) from just starting out, to blog monetization, to social media and beyond. And if you want a little push? Please, please read this article from blogger Jon Morrow. It is the most inspiring thing I’ve ever read. Building A Framework: The Ultimate Blogging Handbook. 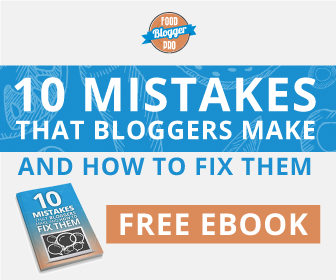 You will learn everything about launching a successful blog from the very beginning, no trial and error. I would have killed for this when I started blogging! 35 chapters of immediately actionable strategies and techniques to help you grow your following, work with brands, and make money from your blog. I hope these have been helpful and wish you luck on your new blogging journey!